Many of you were wondering if the Pistons would retain Rasheed Wallace as an assistant coach when Stan Van Gundy took over the team. Well your question has been answered, but you may not like the answer. 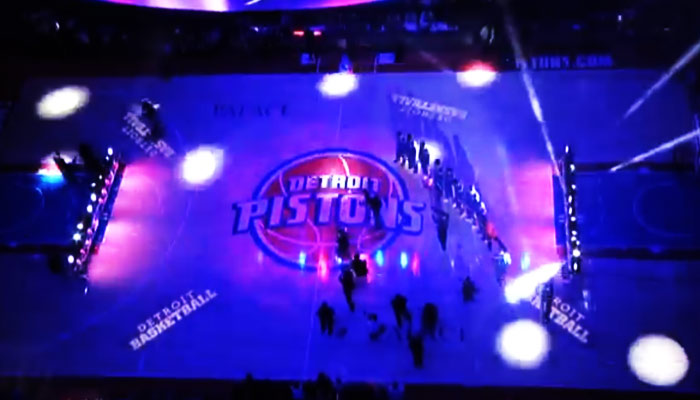 The Pistons will not have Rasheed on the sidelines entertaining or mentoring the Detroit big men during practices. 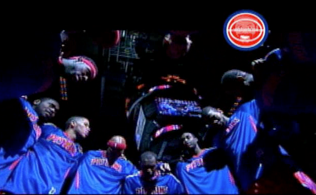 The team announced their coaching staff and Sheed was not on their list. Brendan Malone (one of the Brendans from the 89-90 Championship team), Bob Beyer and Charles Klask will serve as assistants, and Adam Glessner was named team scout. John Loyer is also still on staff as an assistant coach. 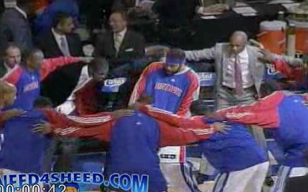 I’m sure Sheed may find himself on another bench helping out, it just wont be in the D.